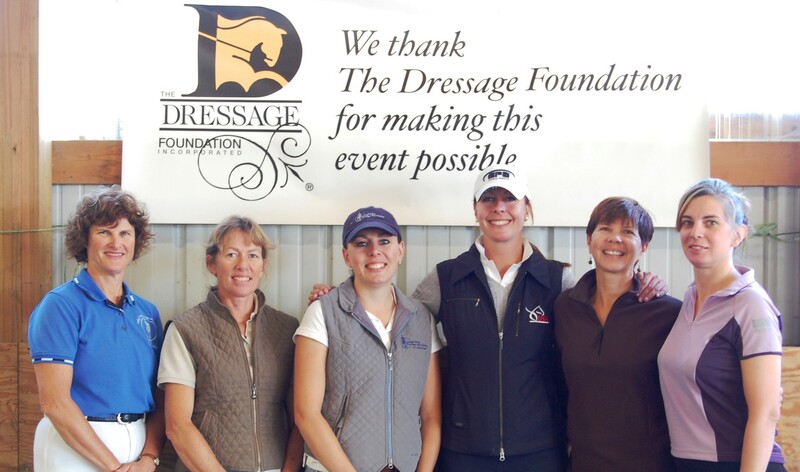 The Dressage Foundation's Renee Isler Dressage Support Fund has awarded a $500 grant to dressage trainer Megan Bretey (Grand Junction, CO). 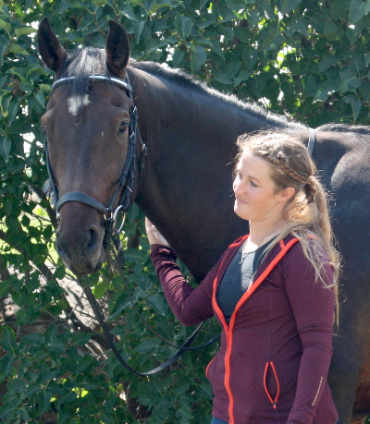 Megan is currently participating in the L Judges Program and is also a part-time instructor with aspirations to become a full-time instructor/trainer. 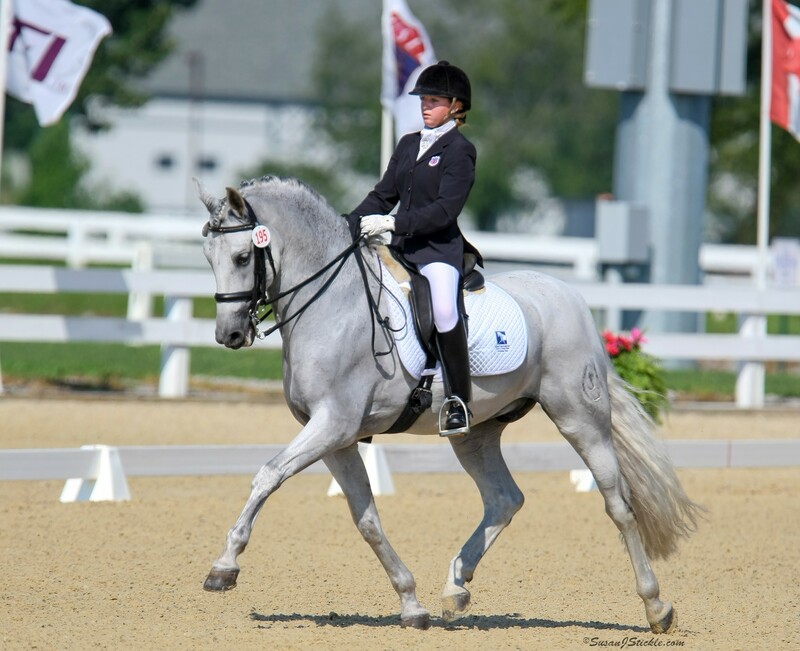 Her long-term goals as a rider are to train her personal horse, Eliseo, through Grand Prix and eventually begin showing at CDIs. 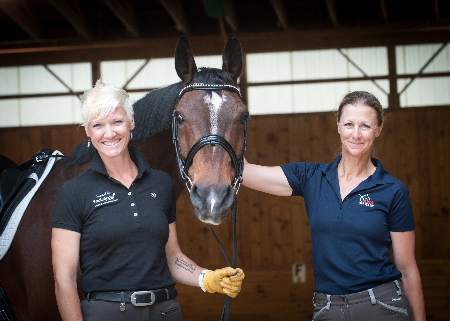 Megan will use the grant to participate in a clinic with Gary Rockwell.